I don’t often go to the movies, and last time I did the film started with a crazy man standing alone on a ledge up a sheer cliff face. There was a feeling of déjà vu when I went to a local cinema for the first time in over a year a couple of weekends ago. Different film, similar opening as the camera panned in on the same crazy man climbing alone on a different sheer cliff face. Free Solo: a film about a crazy man shinning up a cliff face. The phrase ‘In theatres this fall’ is unfortunate. 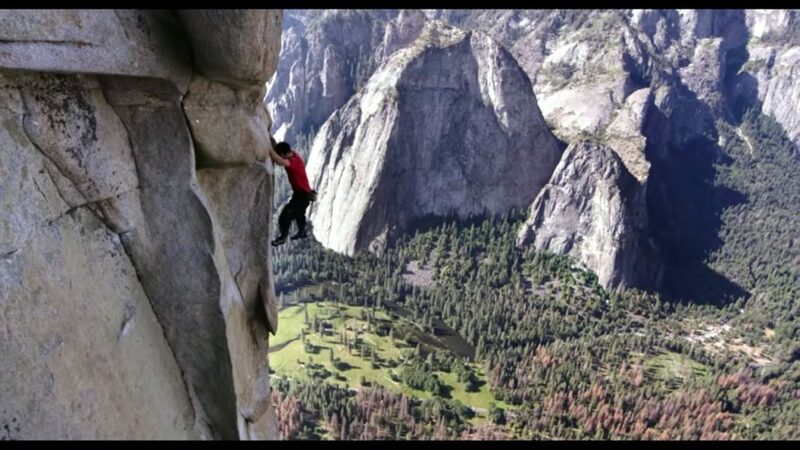 The crazy man was the American rock climber Alex Honnold, and the cliff face in this case was the iconic El Capitan in Yosemite National Park, California. The film was Free Solo, which has just this week been nominated for an Oscar (and even if you’re as clueless about the Oscars as I am, I’m presuming you at least know what they are). Alex Honnold likes a particular type of rock climbing known as free soloing. This means climbing alone without a rope or any sort of safety equipment whatsoever. It is to rock climbing what war reporting is to journalism. 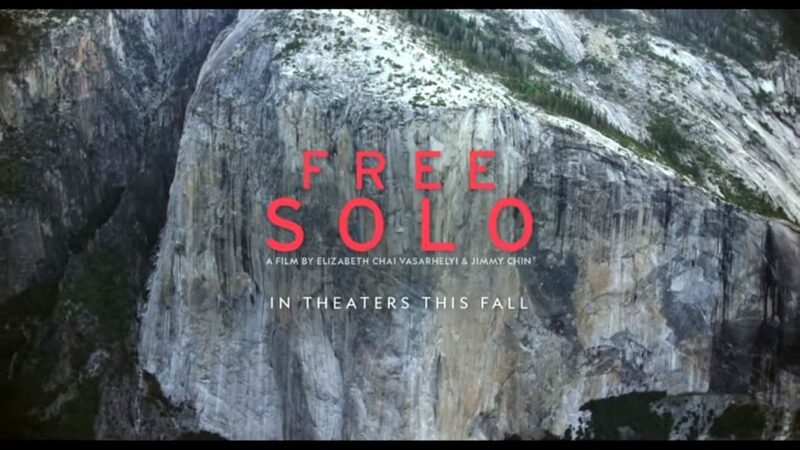 Free Solo the movie follows Alex’s attempt to free solo a route on El Capitan known as Freerider. There was a time in the dim and distant past that people used to try and avoid the football scores so that they could watch the highlights in blissful ignorance later that evening. Those times are gone, so I’m just going to start by saying – SPOILER ALERT – Alex didn’t die during the filming of this movie. In fact, he successfully free soloed Freerider in June 2017 – a route which the climbing website Supertopo says should take around 4 days – in 3 hours 56 minutes. The theme of certain death does, however, run through the movie right from the start. We are shown some footage of Alex appearing on a daytime chat show. ‘But if you make a mistake, you will die,’ the interviewer says. ‘You seem to understand it pretty well,’ Alex replies. 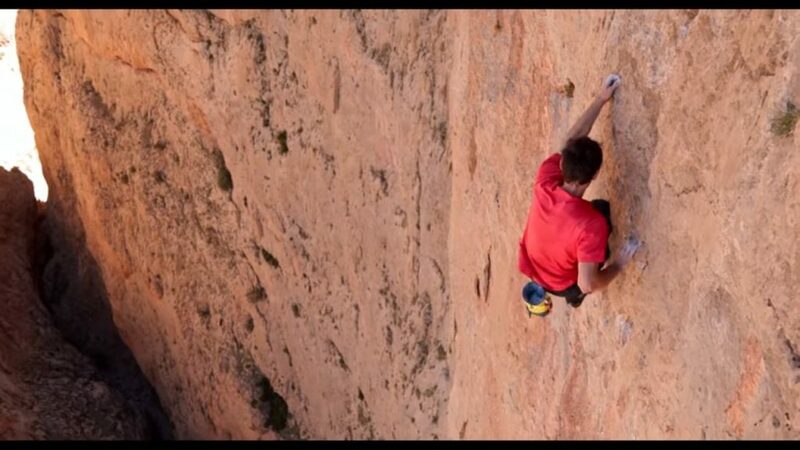 The film is as much about Alex’s character as his climbing. Lines such as these display a certain insouciance, but we never quite find out whether he really is this carefree or it’s just an attitude he adopts. The film is full of one-liners; he clearly has a dry sense of humour, but it’s not always obvious when he’s joking and when he’s perfectly serious. For example, he tells us that he was a shy kid, who ended up a free soloist because he was too shy to ask other kids to climb with him. Really? Perhaps this is partly true, but equally it’s a funny story worth repeating for a laugh. ‘I will always put climbing above a lady,’ he says during an early conversation about relationships. He tells us that he was a fussy eater when he was growing up, but in his twenties he decided to learn to eat vegetables, systematically, one vegetable at a time. When he was 23 he decided it was time to start hugging people. There are many references to his difficulty with relationships. Then, halfway through the film, he acquires a girlfriend Sanni who says she finds his weirdness attractive. Why is he like this? His mother appears only briefly in the film, and in one of these appearances she explains that Alex’s father also had difficulty with relationships and would probably have been diagnosed with Asperger’s Syndrome. His father taught him to climb, but died when Alex was 19. But this is only part of the explanation, and quite a vague one. In one sequence Alex goes for a brain scan in an attempt to see if his brain works differently to ordinary people like you and me. This part of the film was quite informative for me, because we learned about the amygdala. I had never heard of the amygdala before, but it turns out that I have quite a large one. The amygdala is the part of our brain responsible for fear. By contrast, Alex’s is much smaller than mine (his amygdala, that is) and doesn’t function very effectively. 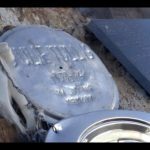 There is quite a lot of focus on the mental and emotional aspects of free soloing, but less on the physical aspects. Not only is he crazy, but Alex must be freakishly talented at climbing to do what he does. He also needs to be supremely fit. 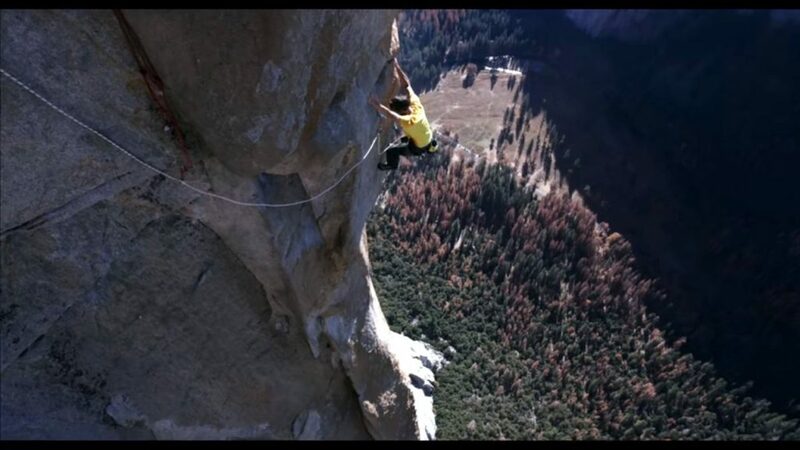 Free soloists can’t hang off a rope and take a rest like other climbers. Their arms have to remain strong for sustained periods. But apart from the odd sequence on an indoor climbing wall, or occasional shot of Alex doing pull ups on the door frame of his van, there is not much focus on the physical side of his character. 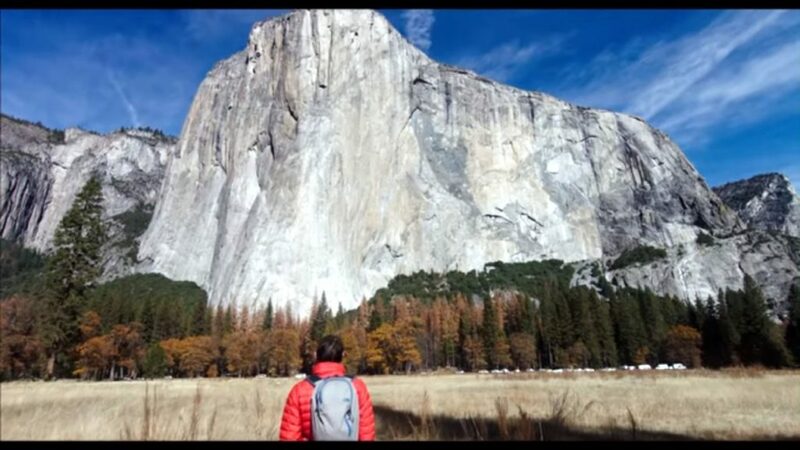 One person who does provide that perspective is fellow climber Tommy Caldwell, who is an expert on the topography of El Capitan and helps Alex to practice for his ascent. ‘People who know a little bit about climbing are like “oh, he’s totally safe”, and the people who really know exactly what he’s doing are freaked out,’ he says in one sequence (if you’re not familiar with bro speak then you will be by the end of the movie). Alex explains that Tommy was his hero when he was growing up (‘But it’s not like I had posters of him on my bedroom wall’). The two of them go to Morocco with a film crew for some rock climbing and filming practice in the High Atlas mountains. 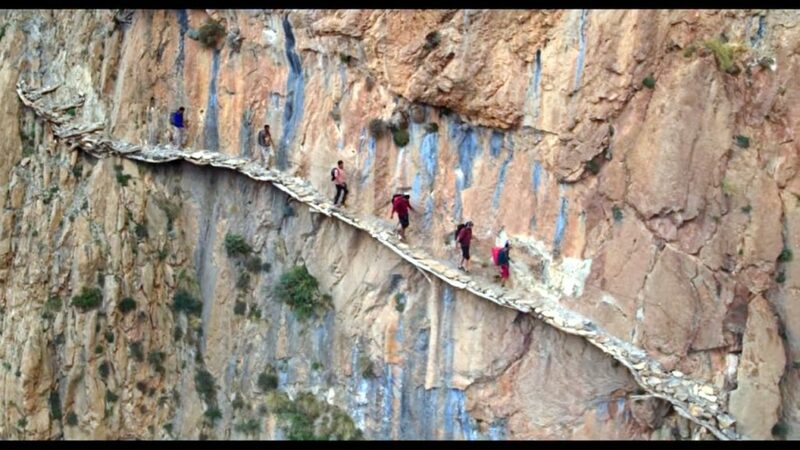 This is the only time that I audibly said ‘Wow’ in the theatre, when we see a group of them walking along a dramatic hanging pathway (rock climbers will find this sequence less exciting than other bits). The film crew themselves become a key part of the film. Another of the supporting characters is co-director Jimmy Chin, who talks a lot about the ethics of filming something where the main subject could easily die during the shooting. ‘It’s hard not to imagine your friend falling through the frame to his death,’ he says to camera. ‘Imagine an Olympic event where if you don’t get the gold medal, you die,’ says Tommy Caldwell. These worries about Alex dying also provide some light comedy. One of the cameramen is of a nervous disposition – not the ideal character trait for this type of camerawork – and a few close ups of this particular cameraman looking away, biting his nails and swearing under his breath help to ease some of the tension and produce the occasional chuckle. ‘What if I get in his line of sight, or the drone puts him off, or I dislodge a loose rock?’ he says. 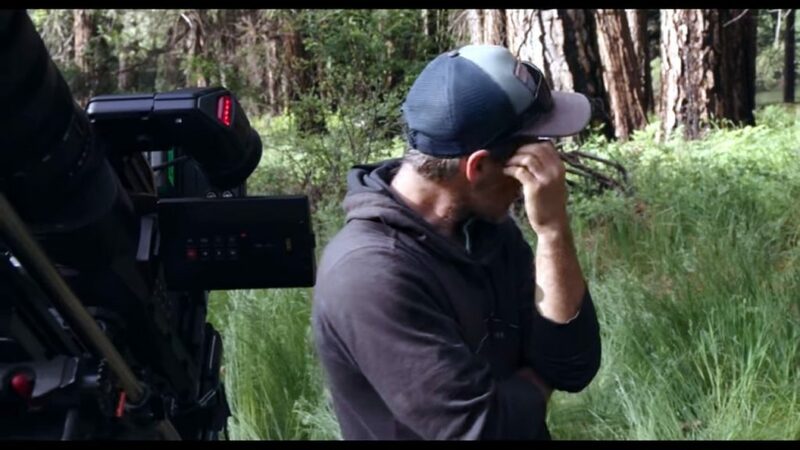 In the end the crew justifies this moral dilemma by saying that as long as Alex makes the same decisions that he would if he were climbing without a film crew, then it’s OK. There is another aspect of the film that I found intrusive – the fly-on-the-wall sequences involving his relationship with his girlfriend Sanni. In some of these sequences, she is in tears. I know some people enjoy this sort of thing (as demonstrated by the popularity of reality TV), and in some respects it makes the film more human and less macho than many climbing movies, but I personally found them a bit awkward and contrived. One favourite technique of the directors was to wait for some of Alex’s one-liners then film Sanni’s reaction. For example, because Alex’s mental state needs to be perfect when he makes his attempt, nobody really knows when he’s going to set off. Will it be tomorrow or the next day? 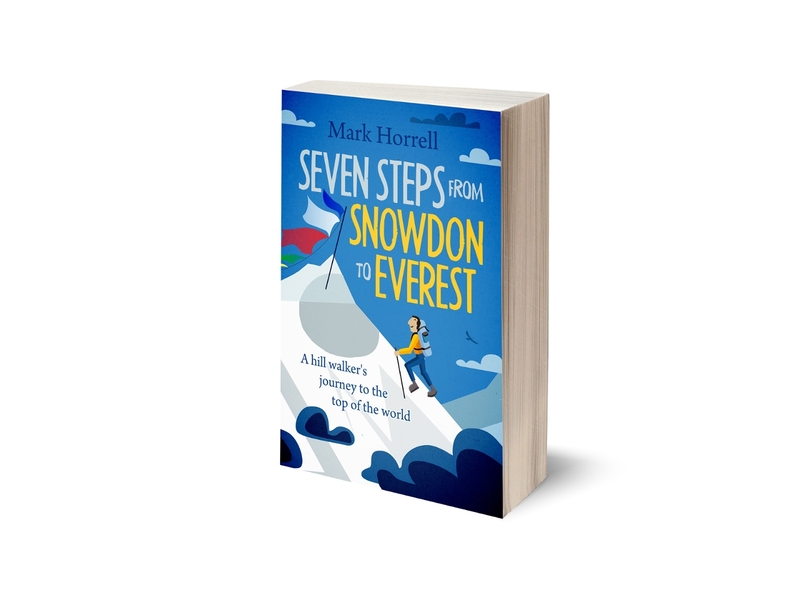 ‘I could just set off and not tell anyone,’ he says. Close-up of Sanni looking sad and neglected. On another occasion they are having a conversation about Alex’s commitment to extend his life, something that he believes will grow stronger with age. ‘Do you feel that commitment now?’ Sanni asks. ‘No, definitely not,’ Alex says instinctively, with no attempt at diplomacy. Close-up of Sanni looking betrayed. Sanni describes a conversation they had about Ueli Steck, the Swiss alpinist who was as daring and talented as Alex and a good friend, but who died in the Himalayas in 2017. ‘We were talking about his wife, and Alex says “well, what did she expect?” I can’t believe that he doesn’t realise that could be me!’ Sanni protests to the camera. Whether you agree with his attitude or not, it’s inevitable that Alex (or any free soloist) must feel differently about those left behind than the rest of us. It’s hard to believe that Alex and Sanni haven’t talked about these things a hundred times. Why are they talking about them again in front of the camera? These sequences don’t quite seem genuine, and you can’t help wondering if they’ve been rehearsed. But there are other parts which seem more real, like when Alex is in conversation with another free soloist, Peter Croft. Peter is an older climber and one of the few people in the world who can understand what makes Alex tick. There is a clear chemistry between them that can’t be feigned. When Alex makes his first attempt, he doesn’t feel quite right and abandons the climb early. ‘I’m worried. He’s never like this,’ says Jimmy Chin. Alex also looks concerned as he returns to his van, but Peter Croft has a different reaction. ‘What happened?’ Peter asks when he meets Alex later that morning. Peter is the only one to realise that Alex’s decision to turn around is a good sign and nothing to be concerned about. For him, it means that Alex’s head is in the right place, not the wrong one. You may be wondering if I’m ever going to talk about climbing. It’s true that this film is more about people and emotions than it is about the physical act of rock climbing. Even I, a non-climber, found myself wishing there was more about climbing. One of my favourite parts of the film was when they described Alex’s route up El Capitan, and the obstacles he would meet along the way. There was Freeblast, a section on the bottom of the wall with very few holds. 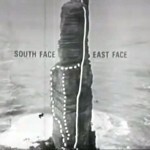 The route is 3,200 feet (roughly 1,000m) high, and the top two-thirds of it follows a giant crack in the rock. Cracks offer an obvious line of ascent for climbers because they know there will be hand- and footholds. But cracks require a different climbing technique – jamming your hands and feet into the crack in order to gain purchase. Freeblast lies in the crackless part of the wall, and it’s the section of the climb that seems to make Alex most nervous. Then there is the Monster Offwidth, so called because the crack is an awkward size that neither enables the climber to jam their hand, their foot, nor their body into it. There is the Enduro Corner, which has no footholds. Instead the climber needs to keep their feet on the rock by leaning back and providing tension with their hands in the crack. The harder they pull on the crack, the more secure are their feet on the rock. Then there is the Boulder Problem, which turns out to be the crux of the climb. Alex talks through the moves on this one, which seem to involve fingernails, single toes and on awful lot of swivelling into position while changing feet. It ends with a move known as the karate kick. This involves kicking his left leg out at waist height to bridge a wide gap. It’s a move I would find difficult at home, while standing on the floor. Executing it hundreds of metres up a sheer cliff with no ropes, while hanging by nothing but your fingernails, is a concept I find difficult to comprehend. Anyway this description of the climbing obstacles is fascinating, and helps us to understand the climax of the film, when Alex finally gets round to making his attempt. The climax has everything. There is tension and breathtaking camerawork as Alex makes his way up a 2000ft crack, with overhangs and exposed traverses, by means of some freakish climbing moves. There is dramatic music building to a crescendo. There is even some comedy. Who can forget the nervous cameraman swearing uncontrollably as he stands on the ground, his giant lens pointing at Alex as he shins his way up the face. There is even a bizarre moment when Alex crosses a ledge hundreds of metres up, and wakes up a man sleeping in a pink bunny outfit. 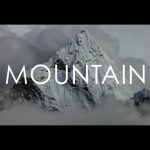 The climb is partly narrated by means of radio calls between Jimmy Chin and his team of cameramen. There is the heart-warming moment as Alex emerges at the top with a gigantic smile on his face. ‘I’m so delighted,’ he says. Then there is the awkward moment when he is reunited with Sanni. ‘I’m so glad. You’re done,’ she says. Everybody in the theatre lets out a groan. We all know that he’s not done, but at least he’s still alive for now. I left the theatre thinking this is a great movie. I don’t know if it deserves to win an Oscar, but I expect it’s a heck of a lot better than some of the other crap that will. It will probably be showing in a lot more cinemas now. If you’ve not done so already, you should go and see it. Here’s the official trailer. It is a pity that we can’t watch this movie here in Spain. I hope it wins the Oscar. Not only the film likely deserves the award but also it would help with promotion and perhaps some of us could enjoy this amazing feat in a big screen. From this woman’s point of view, I did not feel like the relationship stuff was contrived, but yes, the scenes were edited to serve the purpose of adding tension and drama. I loved this film, and I think you gave a decent review. 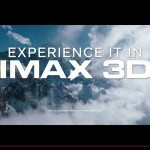 This is one of those movies that MUST be seen in a theater, preferably IMAX. Now go watch Meru! Tom would die of terror if he saw this. After about 45 minutes I was getting somewhat impatient for more climbing, but the last 25 minutes showing the climb itself more than made up for it. You know that he didn’t die, but it doesn’t stop you holding your breath at the tricky bits! There’s a short on Youtube about the rigging and filming which is well worth seeing. I don’t think it would have made it any less of an achievement if he’d worn a parachute!